Two Biotechs With Bad News This Week: What Happens Now? When things go well in biotech, it can be a great ride. When things repeatedly go well, however, it can be easy to forget how quickly, and how frequently, things don’t go to plan. More often than not the biotech space is a graveyard of unmet expectations, and while we love to cover the good news, it’s just as important to take a look at some of the failures now and again. With this in mind, here are two of this week’s biggest development pipeline related disappointments, and what they meant for the companies in question. The two companies in focus are Spectrum Pharmaceuticals, Inc. (NASDAQ:SPPI) and Lexicon Pharmaceuticals, Inc. (NASDAQ:LXRX). Let’s kick things off with Spectrum. The company is developing a drug called Apaziquone in a bladder cancer indication, and has been doing so for some time. The drug initially missed its endpoints in a phase III way back in April 2012, and Spectrum Pharmaceuticals, Inc. (NASDAQ:SPPI) has since been trying to push an application through as (what we see as) something of a hail Mary. Anyway, early this year, the FDA finally accepted an NDA, and the company picked up a bit of strength in anticipation of decision day, which the agency set for December 11, 2016. 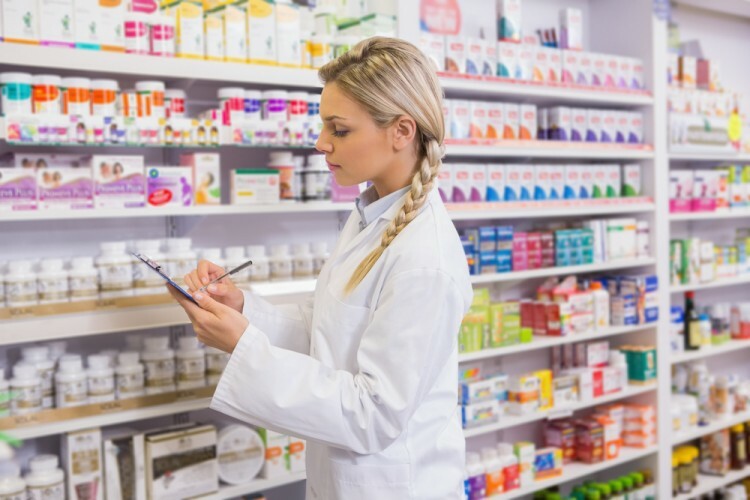 In advance of the PDUFA, however, the FDA also requested an advisory panel take a look at the application and serve up some recommendations on a few core aspects of the filing. The meeting took place on September 14 (yesterday, Wednesday) and things do not look good for Apaziquone’s chances come December. The panel voted unanimously against the drug’s approval, 14-0. The reason? Plain and simple – that the drug has not shown substantial evidence of a treatment effect over placebo in patients with non-muscle invasive bladder cancer (NMIBC). Now, the FDA doesn’t have to take the recommendations of its advisory panels. When it requests a review, however, and the panel in question votes unanimously against approval, it’s rarely a good leading indicator of success. Moving on, let’s look at Lexicon. This one’s a little different. Lexicon Pharmaceuticals, Inc. (NASDAQ:LXRX) is developing a drug called telotristat etiprate, an oral drug for the treatment of carcinoid syndrome. It targets an enzyme called tryptophan hydroxylase, which is the enzyme responsible for causing the excess serotonin production within mNET cells that leads to carcinoid syndrome. The science on this one is sound, and it’s something we’ve looked at in some pretty extensive detail in the past, but the FDA is not sold on the drug and its application just yet. The agency requested that Lexicon submit a fresh set of data to expand on that already submitted, which the company did pretty quickly, but in response to that submission, the agency has pushed back the PDUFA by three months. Again, this is something we’ve looked at before. Give the FDA a chance to push back a PDUFA, and it generally will – more of a record preserver than anything else. In some instances, and especially historically, markets will interpret this delay as negatively indicative of a drug’s chances come PDUFA. Markets seem to be getting a little wiser to the FDA’s actions now, however, and these delays aren’t always resulting in a negative market response. Indeed, Lexicon Pharmaceuticals, Inc. (NASDAQ:LXRX) is up a few percentage points US afternoon post announcement, and it looks as though markets are willing to be a little bit patient on the agency’s decision if it means the data is reviewed properly.